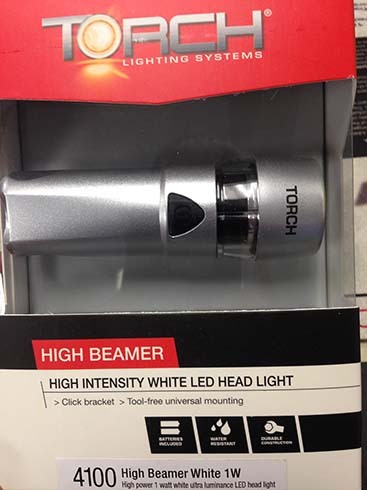 Torch Lights for $15 (RRP: $49.95)! We run specials every week, please check back this page every week and make sure you forward these link to your friends so they won’t miss out. The first 50 units only, kindly print out this page as proof upon purchase.